Faster return to work after injury. Is acupuncture beneficial if my horse is healthy? Is my horse experiencing discomfort or pain? Is there evidence that acupuncture works? What conditions may be helped by acupuncture? 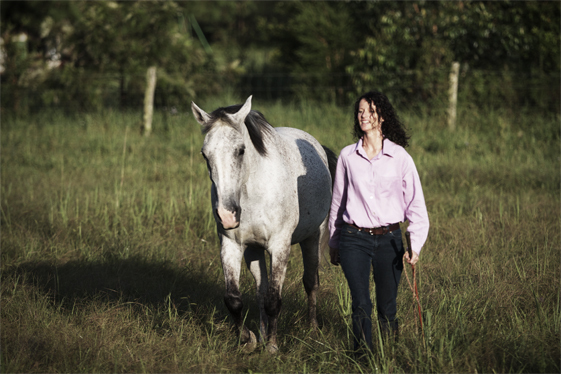 What will my horse feel during acupuncture? Can EMRT™ be used during an event? How do natural therapies help the body heal itself?